A new surface sediment sample set gained in the western Barents Sea by the MAREANO program has been analysed for basic clay mineral assemblages. Distribution maps including additional samples from earlier German research cruises to and off Svalbard are compiled. Some trends in the clay mineral assemblages are related to the sub-Barents Sea geology because the Quaternary sediment cover is rather thin. Additionally, land masses like Svalbard and northern Scandinavia dominate the clay mineral signal with their erosional products. 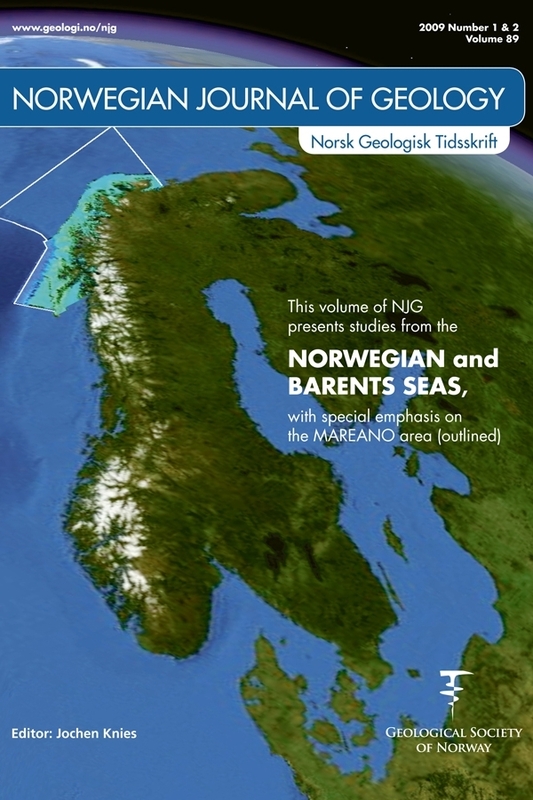 Dense bottom water, very often of brine origin, that flows within deep troughs, such as the Storfjorden or Bear Island Trough, transport the clay mineral signal from their origin to the Norwegian-Greenland Sea.